Mt. Rushmore is found in South Dakota in the United States. 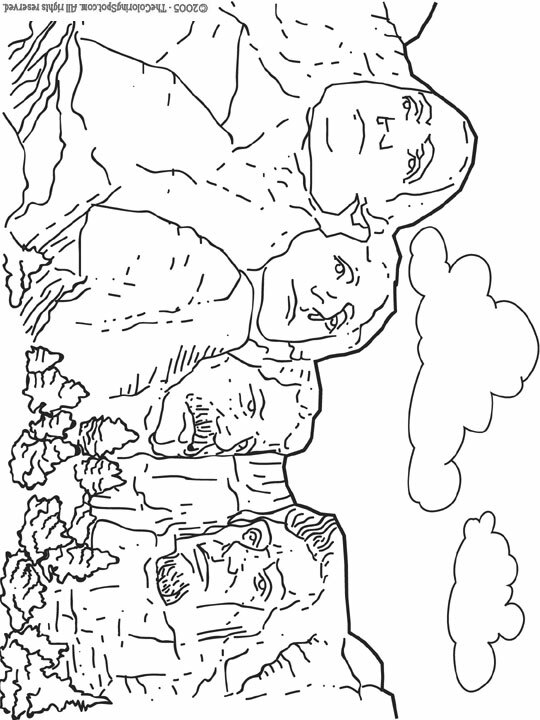 Mt Rushmore is a statue that contains the heads of some famous US presidents. The presidents that are featured in this sculpture include: George Washington, Thomas Jefferson, Theodore Roosevelt and Abraham Lincoln.